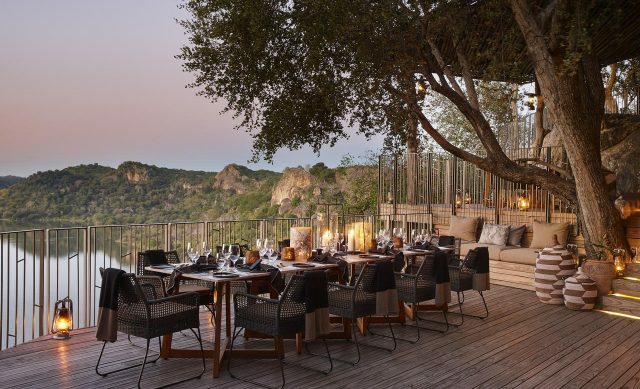 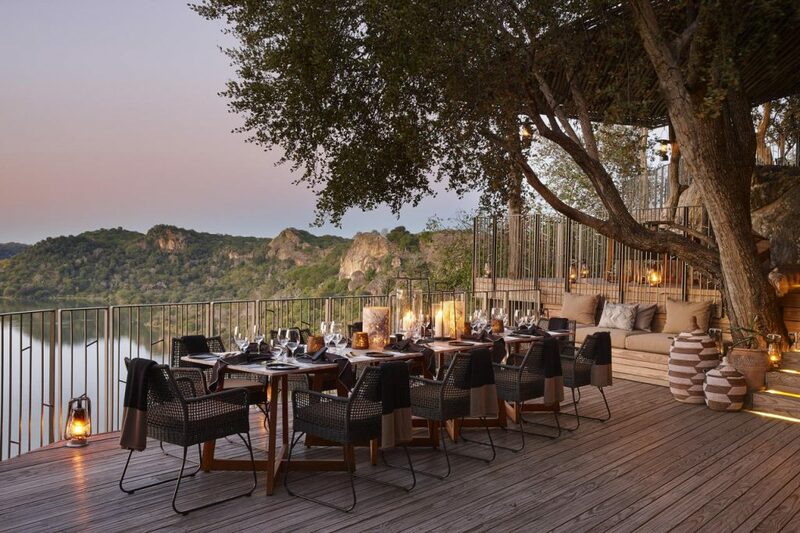 Singita Pamushana Lodge is located in the heart of a 130,000 acre reserve, and its role is to help foster the sustainability of the wildlife and broader ecology, while enabling guests to share the magic of the lodge and the Malilangwe Wildlife Reserve. 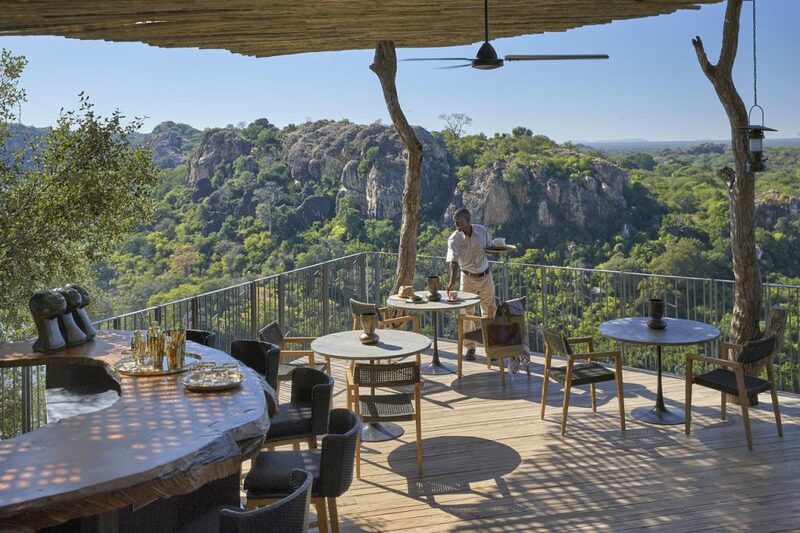 The rich tribal history of the region is the inspiration for the design of Singita Pamushana Lodge, drawing on the proud heritage of ancient Zimbabwe. 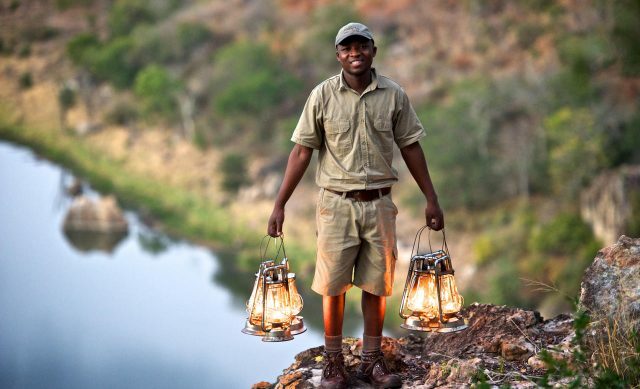 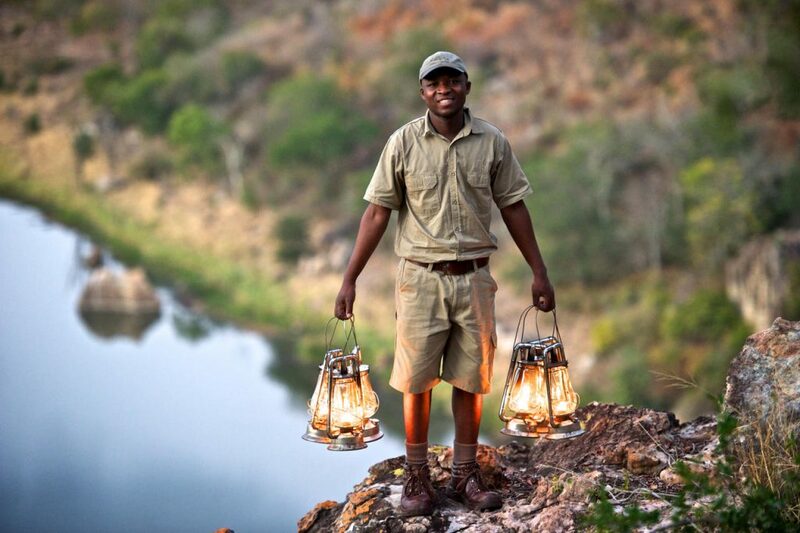 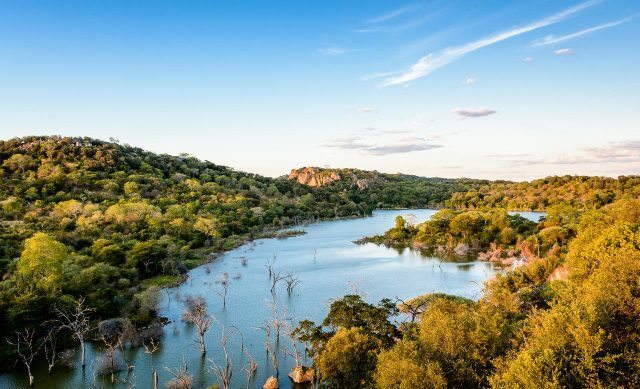 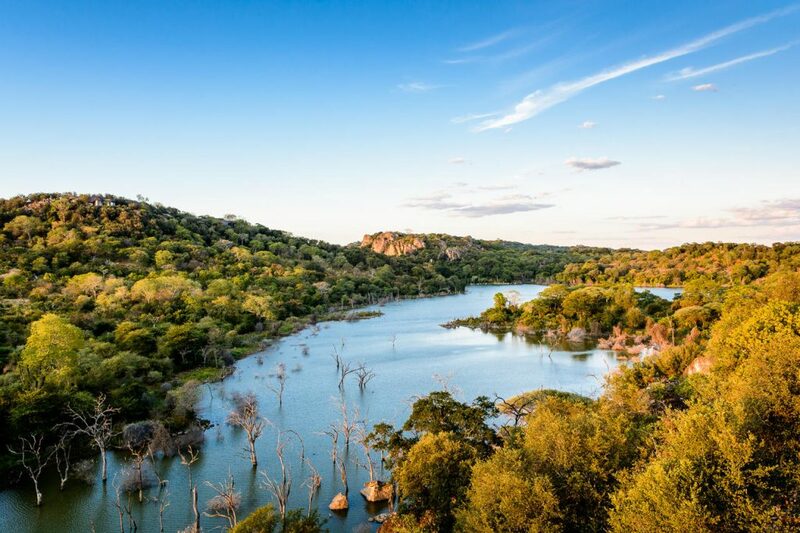 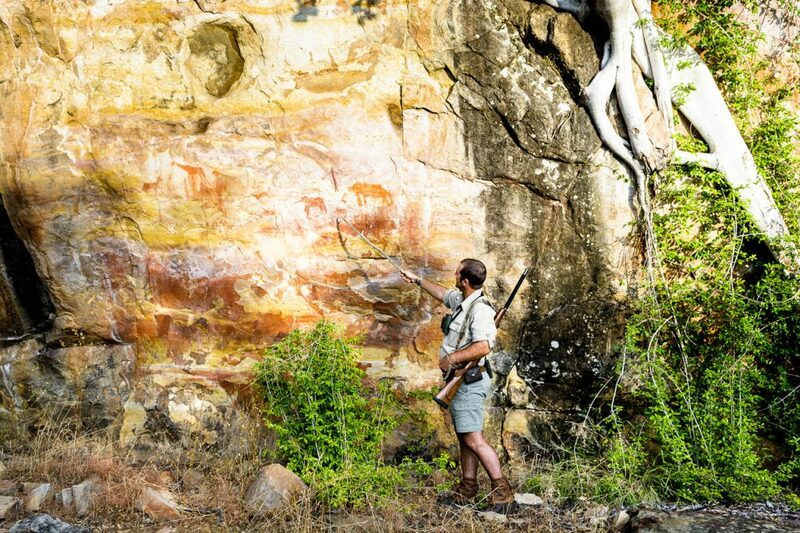 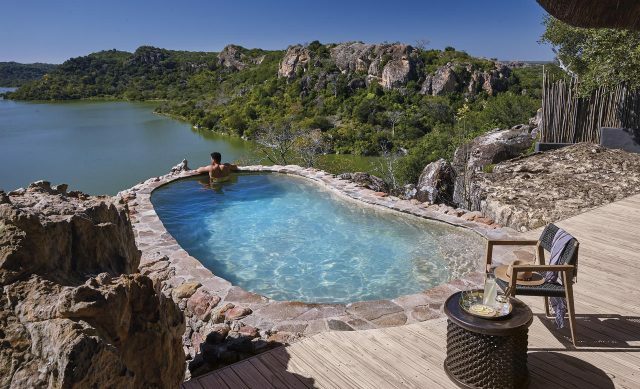 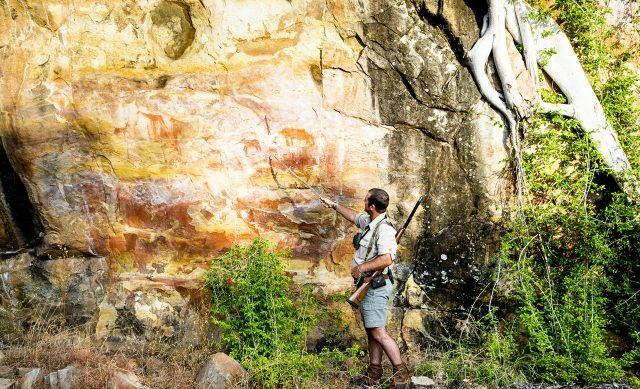 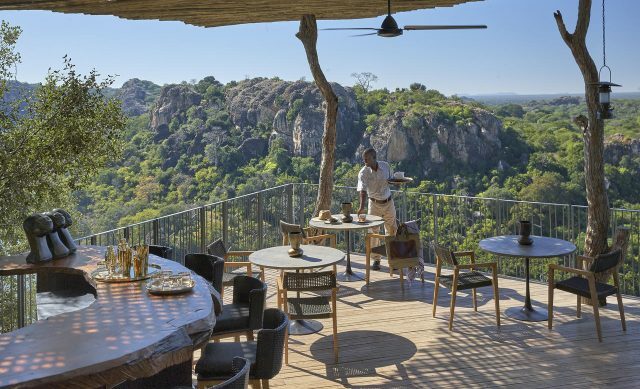 Perched atop a sandstone ridge overlooking the shimmering expanse of the Malilangwe Dam and the lush mopane forests beyond, the lodge celebrates its incredible wilderness setting by bringing guests closer to nature at every turn. 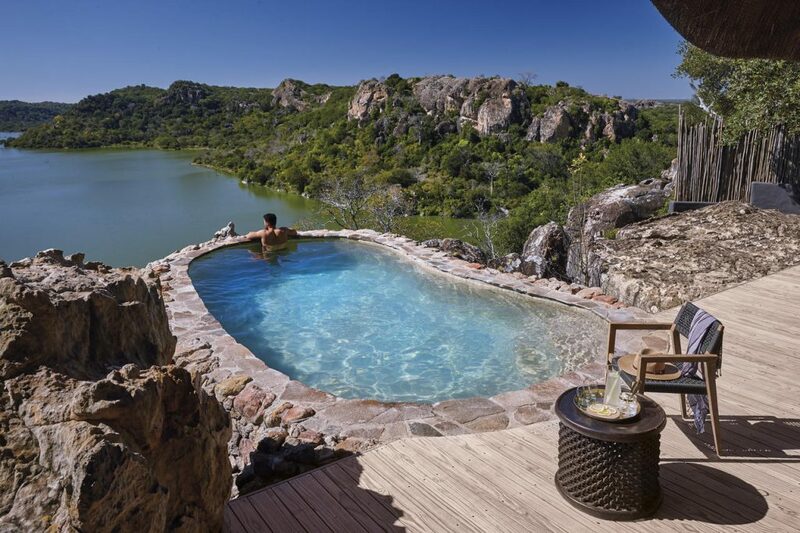 The majestic architecture of this intimate lodge has always been a signature of the property. 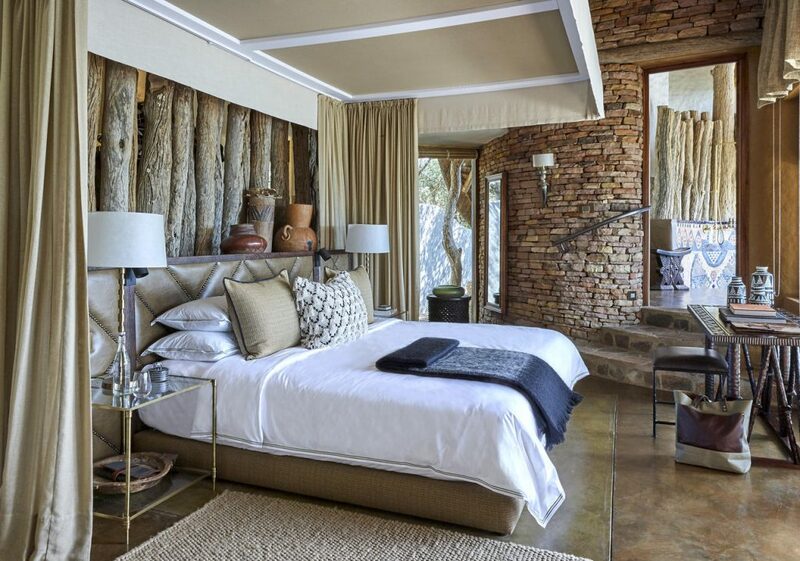 The detailed stonework and imposing proportions of Great Zimbabwe form the main reference point for the lodge design. 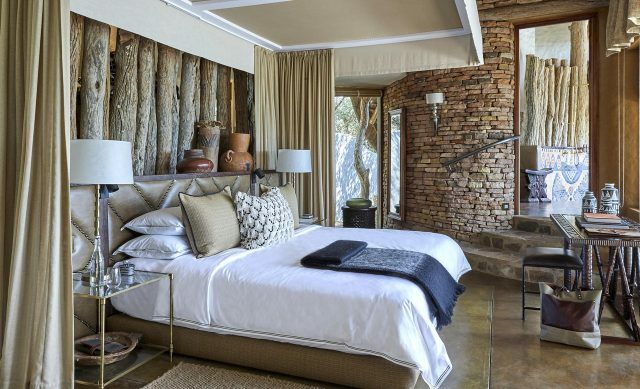 Interiors of the lodge reflect original references to the local Shangaan culture, artfully combined with contemporary forms and styles inspired by these African patterns and shapes.